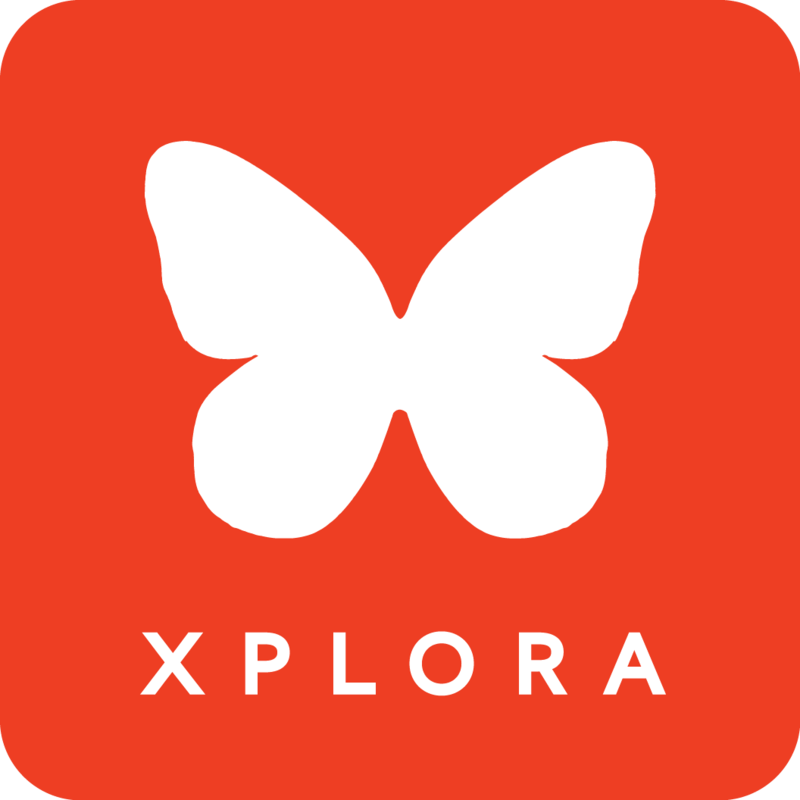 After receiving their XPLORA 3 or XPLORA 3S watches, some customer experience problems when trying to switch the watches on. The inserted SIM-card has PIN-lock enabled. If this is the case, the watch will vibrate when being switched on, show the butterfly symbol and then the screen will turn black. The watch will not respond to input from the touchscreen or from the button. Once the SIM-card is being removed, the screen will switch on again and the watch responds normally. Make sure to disable the PIN-lock before using the SIM-card. The battery hasn't been charged long enough. Before using the watch for the first time, we recommend charging it for at least 30 minutes. Otherwise it might not react to the power-button, or the screen will briefly switch on and then switch off again. Make sure to load the battery of your XPLORA 3 / 3S for at least 30 minutes before switching it on.